Portofino in Italy may be a quiet coastal town but the Ferrari Portofino that takes its name is anything but. Instead, it is the elegance and beauty of the village on the Italian Riviera in the Liguria region that inspires the name. After all, with a V8 turbocharged engine sitting underneath the hood, it can’t be all that silent, can it? 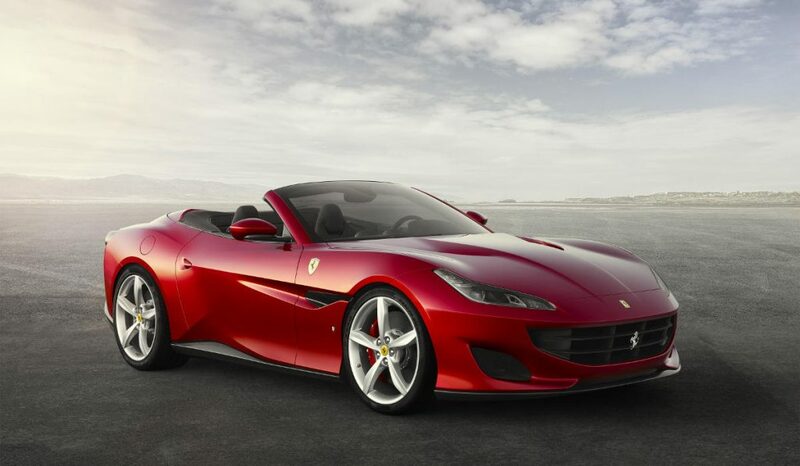 The new Ferrari Portofino is the latest edition of convertible GTs in the Italian marque’s line up. Designed to replace the California T, this new piece of eye candy offers more power than its predecessor, racking up close to 600hp and accelerates from 0 to 100km/h in just 3.5 seconds. 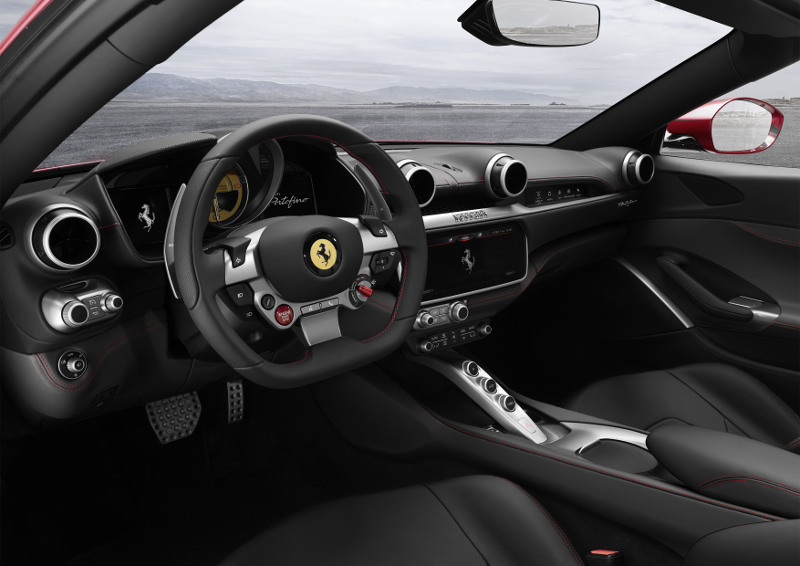 And it manages to do just that with a lighter overall weight and better calibration of the Ferrari V8 turbo powerplant. When you are not pushing this pony to the absolute limits, the Portofino is still brilliant as a daily driver. The curves and lines appear in all the right places, and both the front and back ends of the ride was designed to look menacing on the roads. The convertible roof now folds down in a mere 14 seconds and, adding to its practicality, can be done without needing to stop the vehicle. Naza Italia is offering the Ferrari Portofino at a base price of MYR948,000 excluding duty and customisation options.